Okay, don't kill me, but I'm totally slacking on my blogging lately! So sorry. Time as of late just seems to evaporate into thin air. I am a busy woman! I'm hoping to have some down time this weekend to bang out some super bomb posts. 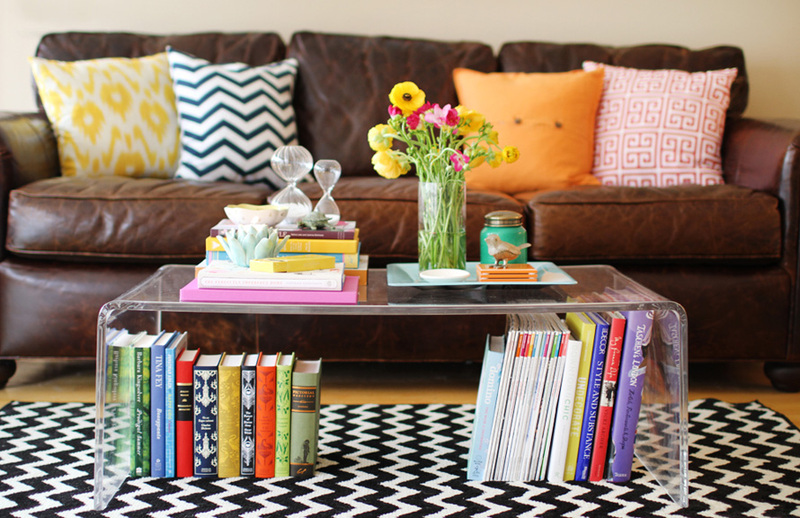 But for now, check out this feature on The Everygirl on coffee table styling. There are some great styling tips and also links to the items for purchase. I wish they could tell me where they got that amazing distressed leather sofa...my current sofa is really cramping my style. Sigh.